The Task Board in Kovair Agile ALM solution is configured according to the needs of an Agile team member. 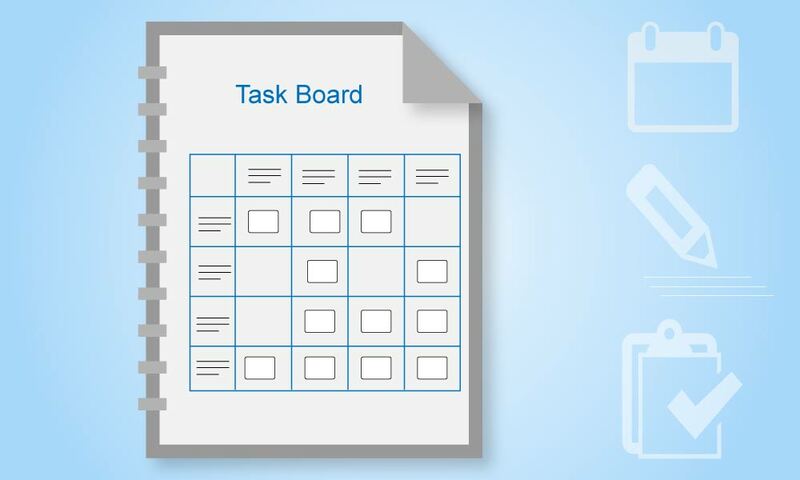 The tasks are graphically represented in the Task Board according to the status of the task. The Task Board displays the users to whom the tasks are assigned. Another feature of the Task Board in Kovair Agile Studio is that one can drag and drop tasks from one Status category to another Status category, as and when the tasks get updated.